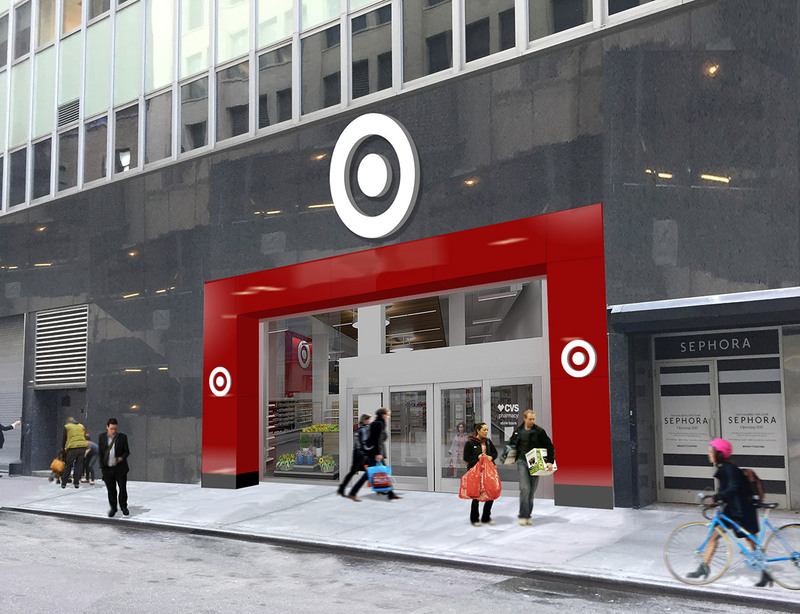 HERALD SQUARE, Manhattan (WABC) -- The retail chain Target has announced it's opening a new store in Midtown Manhattan, right across the street from the flagship Macy's store. 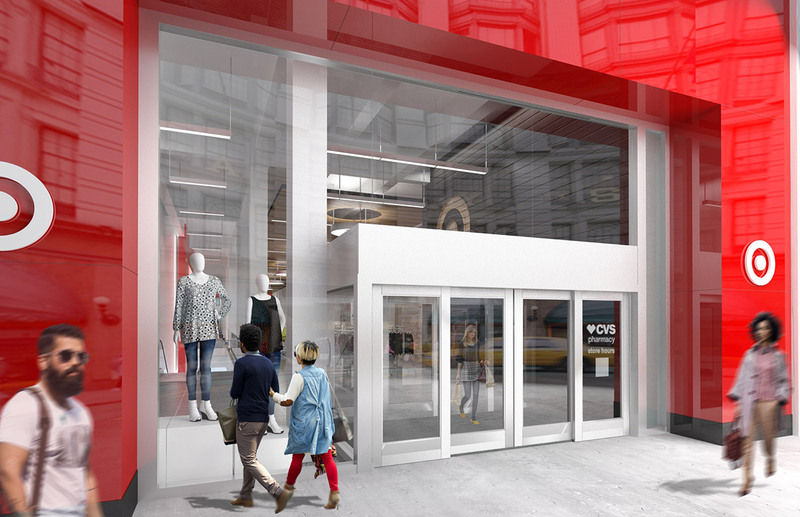 Located at 112 West 34th Street in Herald Square, this is one of several Target small-format stores slated to open in New York City. The first opened in TriBeCa last October, and two more are expected to open in coming years - one in the East Village in summer 2018, and another in Hell's Kitchen in 2019. 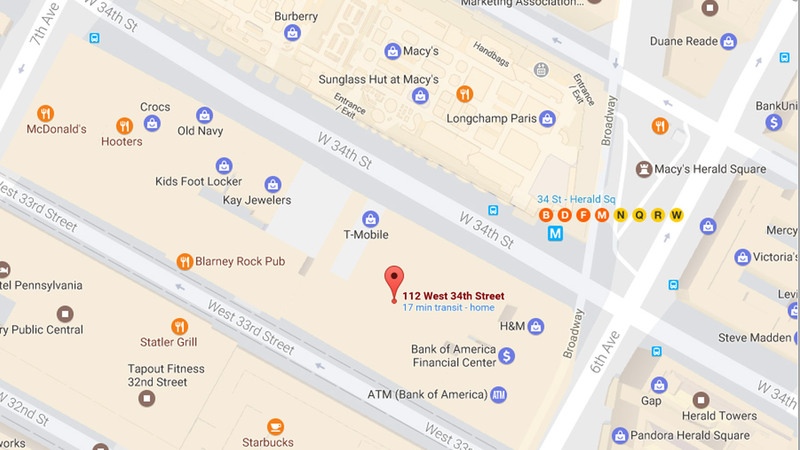 The Herald Square store will be 43,000 square feet and have two levels, and have entrances on both 34th Street and 33rd Street. 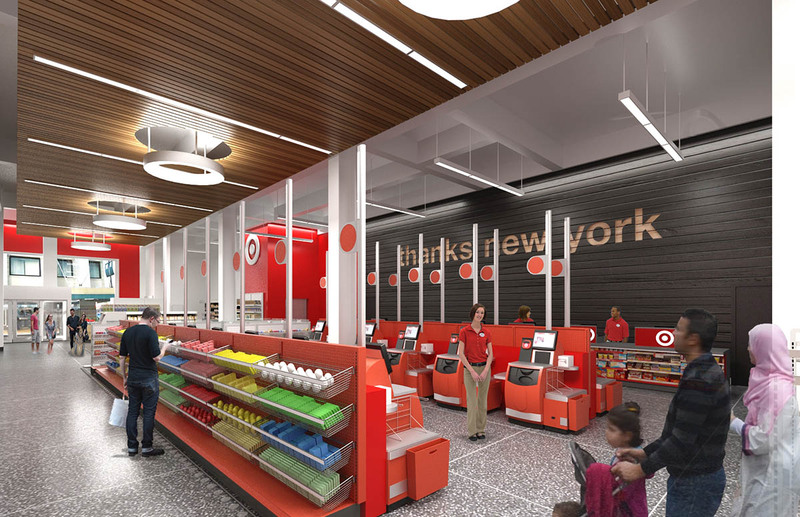 It will feature a CVS Pharmacy, an open market grocery section, clothing, standard household items and an order pickup area for online orders. 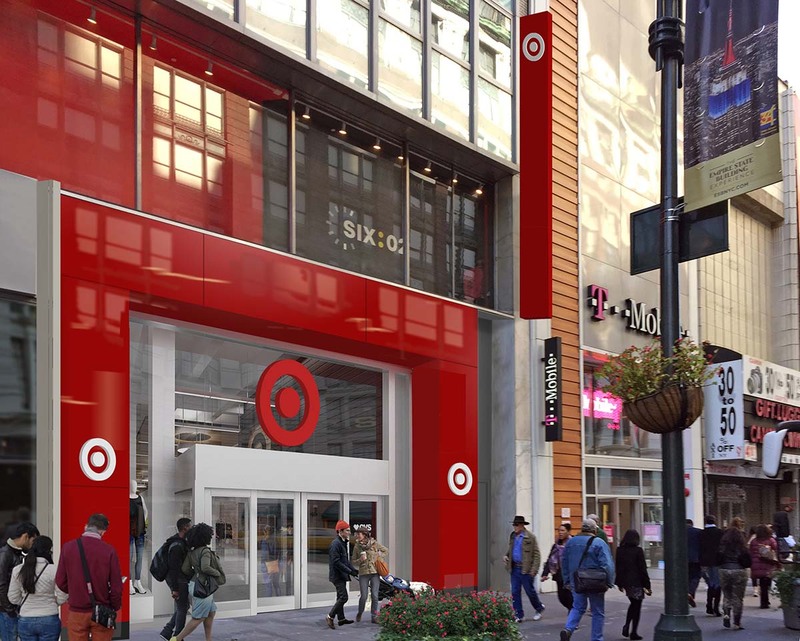 "The addition of the Herald Square store location is exciting for Target as we expand our footprint with small-format stores in Manhattan," said Mark Schindele, Senior Vice President, Properties. 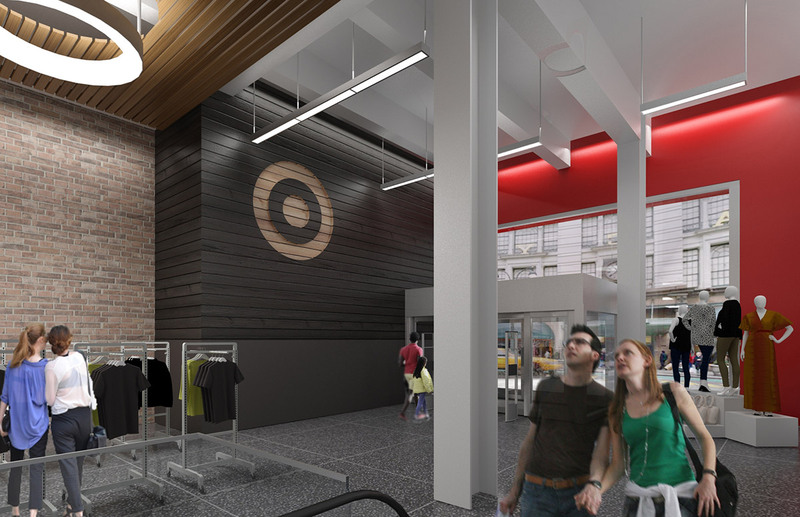 Target has been putting focus on its small-format stores, which allows it to operate outside its conventional big-box setup that is usually two or three times the size. 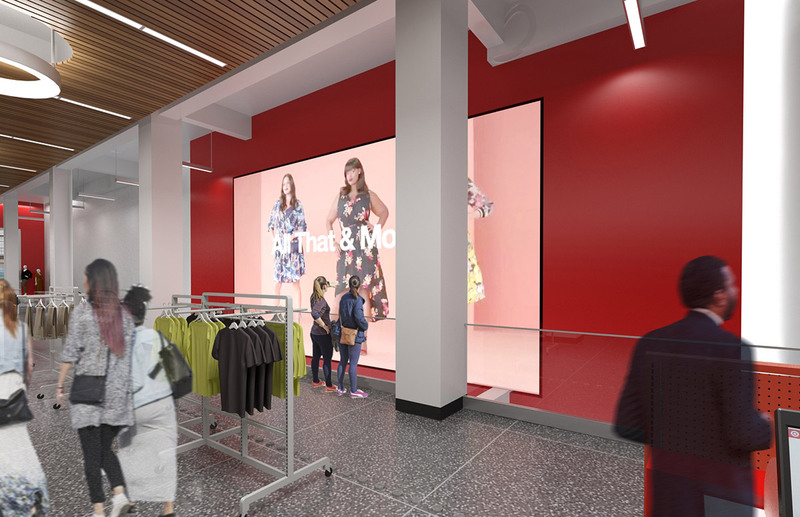 The Herald Square store is expected to open in October 2017.